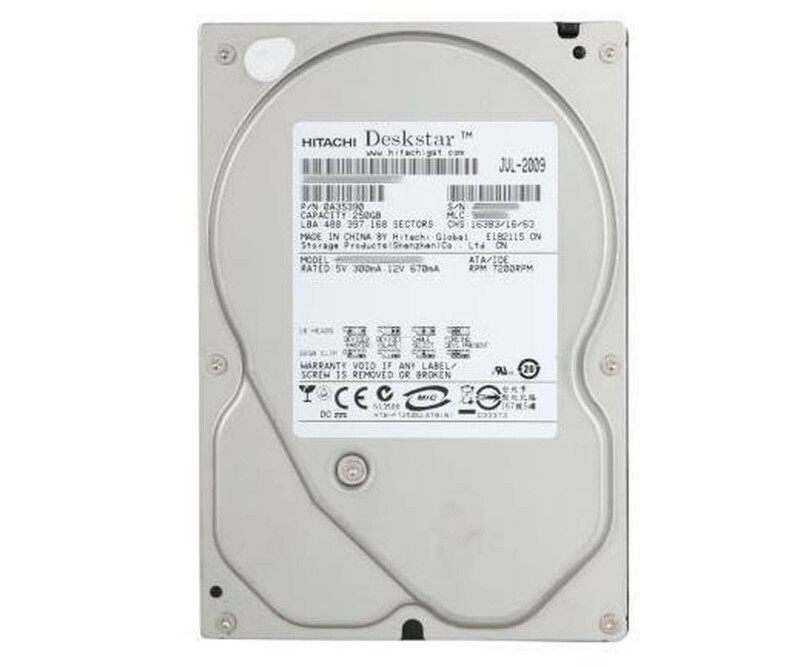 The Hitachi Deskstar P7K500 HDP725025GLA380 has an unusual feature: The manufacturer has released the 3.5-inch hard drive for the 24-hour continuous operation. Thus, the SATA is / 300 desktop drive especially for home servers and living room PCs. Hitachi sets in Deskstar P7K500 on magnetic disks with a significantly higher data density.